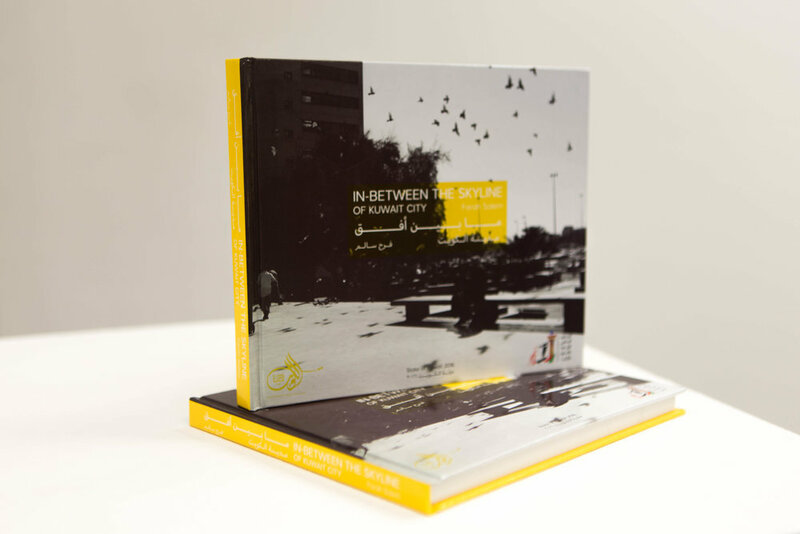 A photo book made up of a collection of photos shot over a five-year journey spent exploring the multicultural streets of Kuwait City as a meditative process. Dynamically flowing with photographic thoughts moving with the motions of the city. Consciously witnessing moments that were often considered insignificant, yet looking beyond the rising skyscrapers that have taken up space in our modern definition of urban life in Kuwait City, instead the raw experience of the city was captured. With its constant flow of movements, events, multiculturalism and realities, intimately merging with mundane moments of lonesome, solitude, craftsmen’s activities, decrementing architecture and customs. Most importantly, this work is a reflection on the artists experience as a woman on her own going on such an adventure. Questioning the traditions of womens’ locations in the photographed context, through stolen frames from this experience. These streets were a place of refuge for the artist to find freedom to express herself in a restrictive society. This book is a space for viewers to read between the lines, to have an experience similar to a visual walking tour around these streets. The work’s intention is to spark questions and start a dialogue about the social constructs we live in and adhere to. Along with the book launch is an exhibition of selected images from the book, a sound installation and an interactive video installation titled Covering Grounds that explores the interaction of concrete and bodily movement. 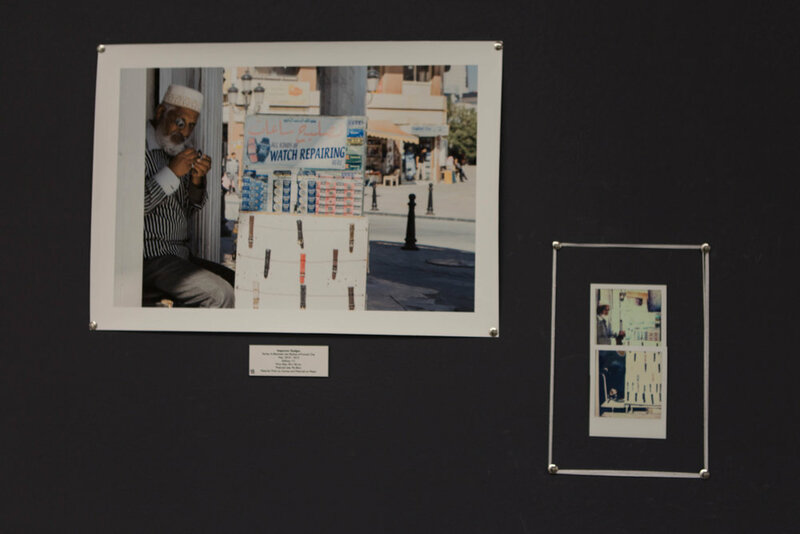 As well as, during the time of developing the book, as a form of a social practice a number of private photographic tours were offered by the artist, and a public tour in collaboration with Madeenah titled An Exercise in Seeing: Adventures on the streets of Kuwait City.